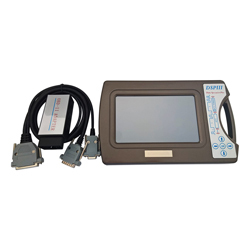 DSP III odometer programmer and Mileage Correction tool via OBD2 DSP III odometer programmer and Mileage Correction tool [1855-4279] - $399.00 : OBD Diagnostics, Where is the fault? 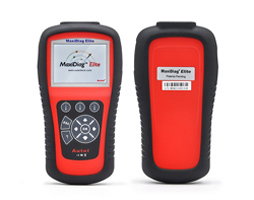 DSP III fully supports odometer change and programming of AUDI/VW/ SKODA/SEAT/BENTLE/MERCEDES/ LAND ROVER/ JAGUAR/ VOLVO/ PORSCHE 2010-2017 models via OBD2 connector. 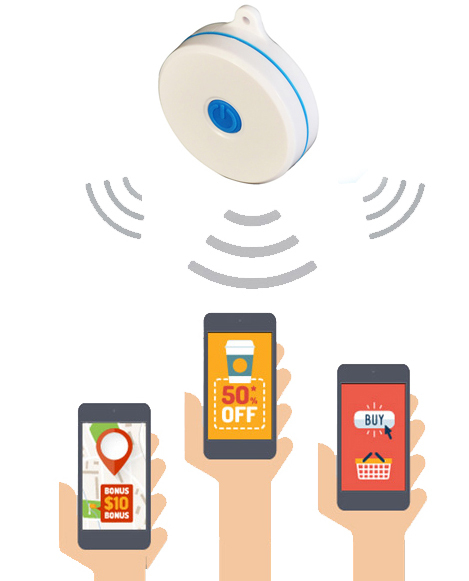 DSP III is the most complete programming device for digital odometers . It is a high-quality embeded system, which offers a maximum of flexibility and working comfort . 1. Powered by industrial grade core board with Freescale i.MX28x processor, speeds up to 650MHZ, 800*480 TFT LCD and touch screen(7.0".16:9). Convenient keyset. USB host and USB device. SD card interface. 128MB NandFlash, 128MB DDRII. 2. We use industrial grade components to ensure the stability and reliability under a wide temperature range, from -40℃ to +85℃. 3. Whole machine passed EMC industry 4 grade quality assurance and durable performance, the product stability greatly improved. 4. The Wince6.0 operating system can ensure the software platform reliability and compatibility. 5. Self-check function integrated in system. 6. 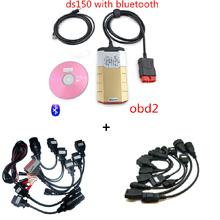 Enhanced OBD functions, including CAN-BUS / J1850 / CCD-BUS / ISO9141 / SPI protocols. 7. Intuitive operability by full menu and picture guidance. All data can be edited, stored and loaded. 8. Color connection picture is on the screen whenever you need. 9. The stored data can be transferred to a PC by USB port or SD card, and also can be transfer to wherever you want directly by internet.